Aquaculture can not solve the problem of biodiversity reduction. It is possible that many claim that on the contrary, it makes it worse. Perhaps, but enough to see the increase of species of diverse and strangely local provenances, which increasingly appear on our shores. It is not the practice of aquaculture that attracts them. It is the anthropic activity as a whole. But we want to continue to enjoy seafood, and we want them to be fresh, relatively cheap, healthy, healthy, from a nearby environment, with minimal impact on our ecosystem and ethical responsibility. 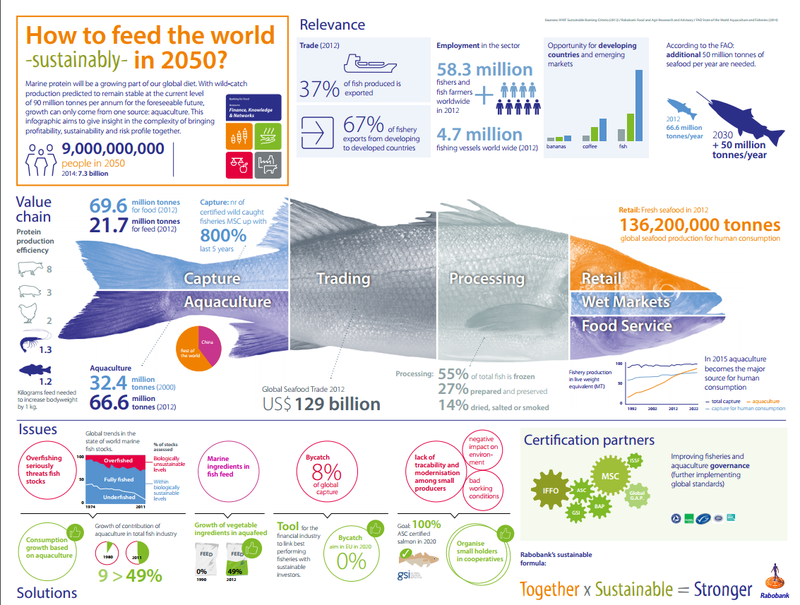 How does aquaculture do to meet these requirements? Where are we going? What is to come? 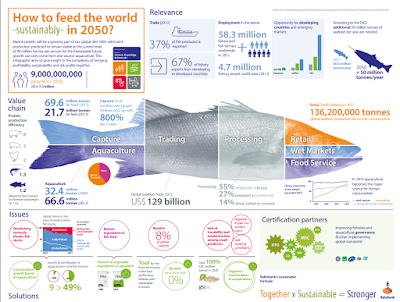 Do we approach aquaculture 4.0? 1. New technologies emerge strongly. The concept of Smart Farm reaches the sea and at the same time dispenses with it. With the new RAS systems, highly effective and efficient, little is much. Water is much more than a strategic resource, it is precious and necessary. You do not have to fight for it, you have to share it and pamper it. 2. At the same time that we dispense with the sea as a source, we move away from the coast. Technology from offshore activities is enabling other forms of production to be produced. Avoiding to compete with zones of high ecological value and sanctuary, as they are next to the coast. Will the other industries that use these environments do the same? 3. Robotization, automation, control, use of drones to see the behavior of populations in cages at sea and management on land. They will help optimize resources and reduce losses. Unpredictability is over. 4. Analysis of information, much more than the use of large amounts of data, allows decisions to be made in real time and synchronized with reality. The new applications and management APPs integrate the biological, technical and economic part. We approach the valuation of the data to generate knowledge strategies. 5. Innovation and entrepreneurship programs are beginning to bear fruit. Emerging new start-ups that revolutionize the way we manufacture vaccines and the use of biologicals. The impact on chemical reduction will be evident and we are increasingly approaching production models based on knowledge rather than foresight. 6. The need to use exclusively marine resources is over. 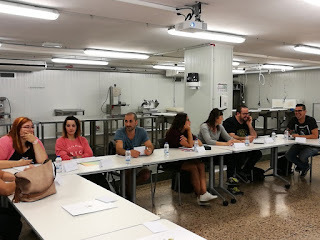 New sources of raw material begin to be reality, and the curious thing is that some have their origin in the technology developed for the aquaculture industry. Algal biomass and insect flours have come to stay and replace fishmeal from extractive activities. 7. Everything should be used, everything is useful and should have a second chance, it is mandatory that you have it. The circular economy forces us to redesign how we work, take advantage of the waste for new food sources, new biotechnological products, and reach the emission point near zero. The industry will reinvent itself. We will eat other things. The fishmonger of the future arrives. 8. The fish, molluscs, algae ... that are produced will be increasingly efficient, healthier, healthier and with less impact on the ecosystem. And for this to happen the genome edition will open a door from which we barely know its potential. He may have already killed the transgender. 9. The fish suffer and the consumer perceives it. Animal welfare will be measured with various sensors that will determine the control of exercise, the effect of diet, health and sacrifice. 10. Food security, to its full extent, must guarantee a world without hunger. The way we manage resources is not an option. The great transformations of our systems will come from how we manage our resources. How we are able to manage progress and its impact on aquaculture will depend, to a large extent, on our ability to cope with the challenges.